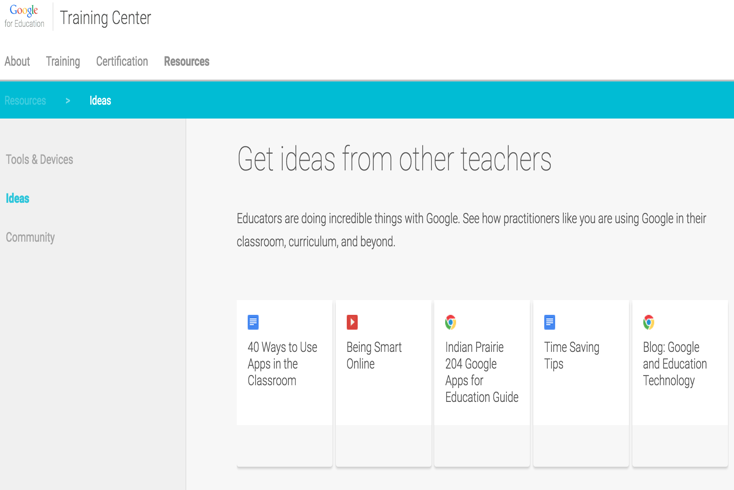 This is a presentation where you will get to discover some new ways to implement Google Apps in your school.The tools featured here are geared towards helping you increase teacher efficiency, student engagement and school-wide collaboration. 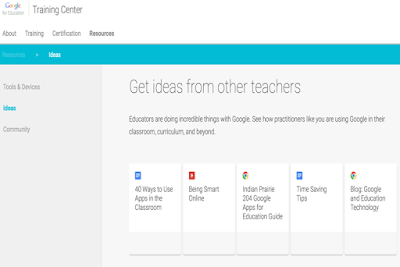 This is another excellent presentation from Google for Education featuring a number of tips and ideas on how to make the best of Google tools. The products covered here include: Gmail, Google Drive, Forms, and Sheets.